Available7/15/19! 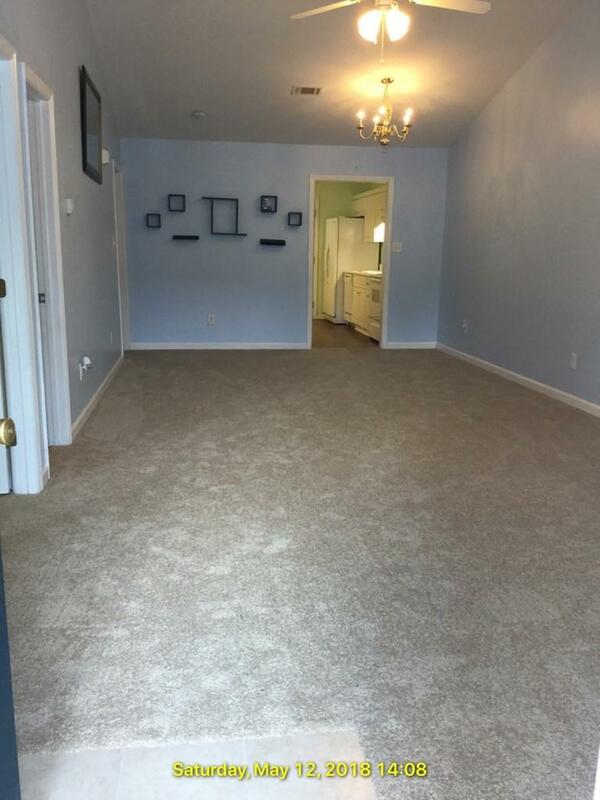 Attached Townhome with Approximately 1100 Square Feet. Living Room, Dining Room Combination. Kitchen with Breakfast Nook. 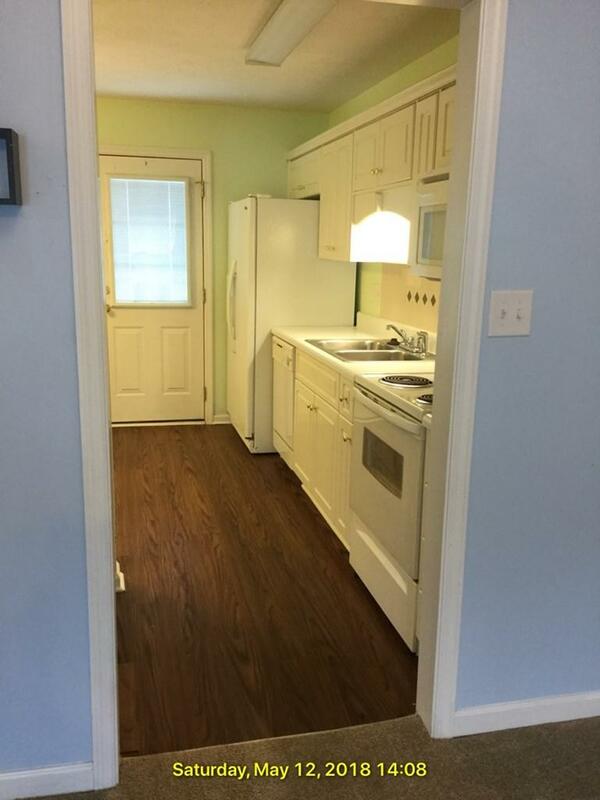 Refrigerator, Stove, Dishwasher and Microwave Included. 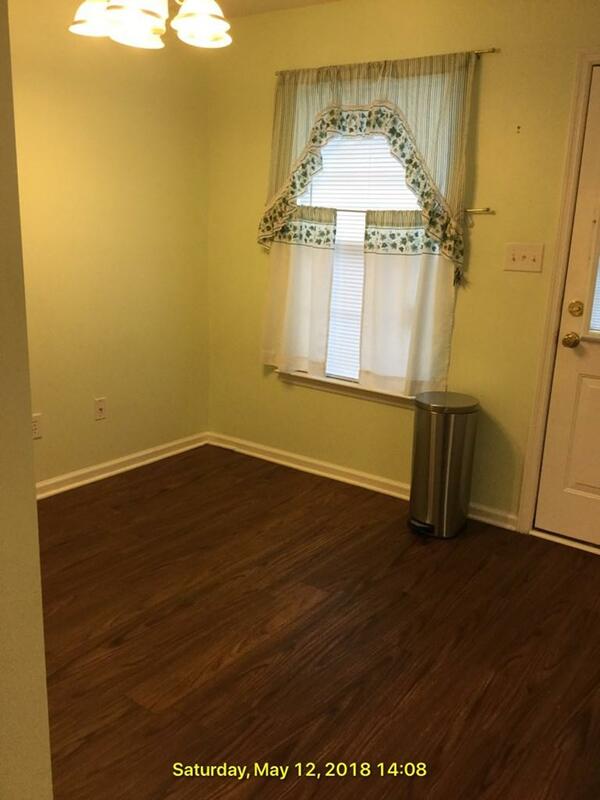 Laundry Room Area with Washer and Dryer Included. Attic Storage. Fenced Yard with Patio. Service Animals Only. Total Electric Utilities. HOA Covenants Applicable. 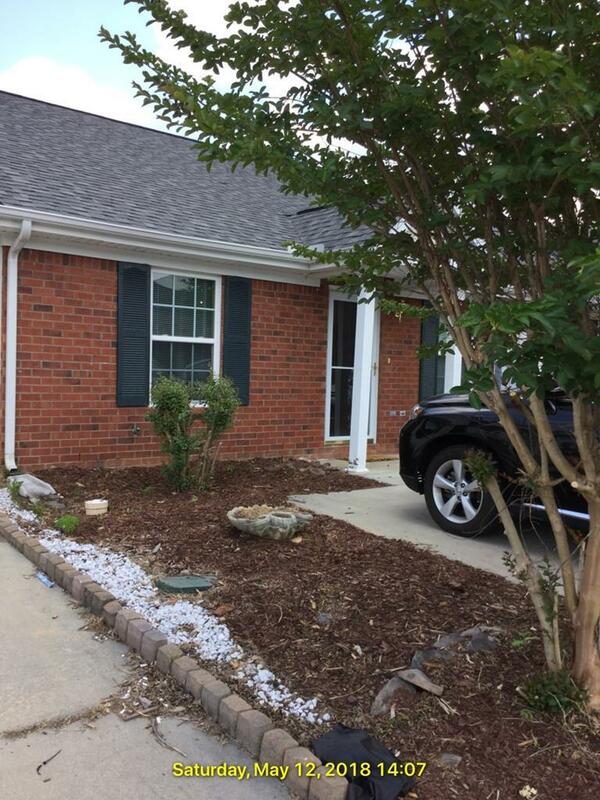 Residential Home Warranty (Ask Property Manager for Details). School Zones Must Be Verified, As They Are Subject To Change.